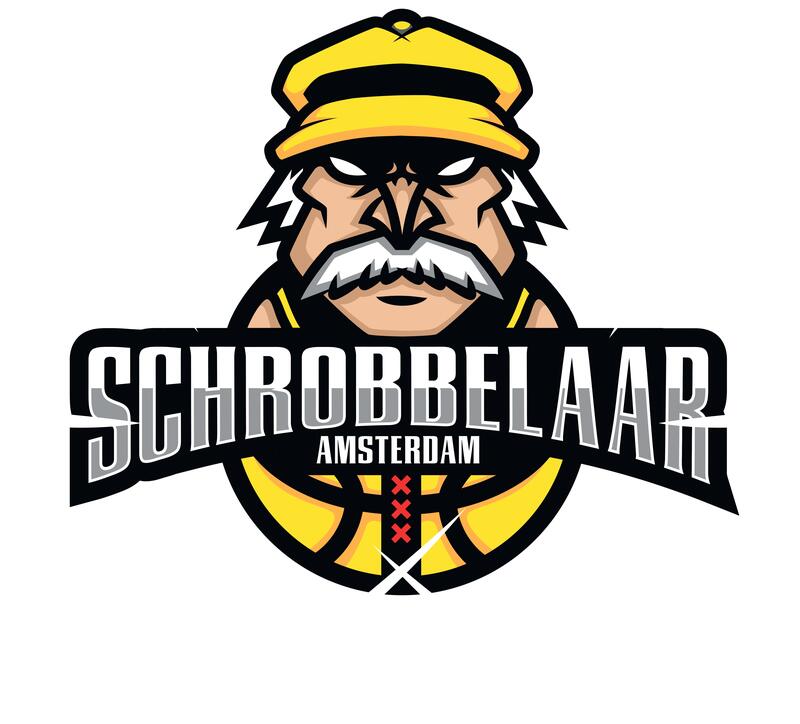 BC Schrobbelaar is a basketball club for both male and female & national and international students based in Amsterdam since 1997. 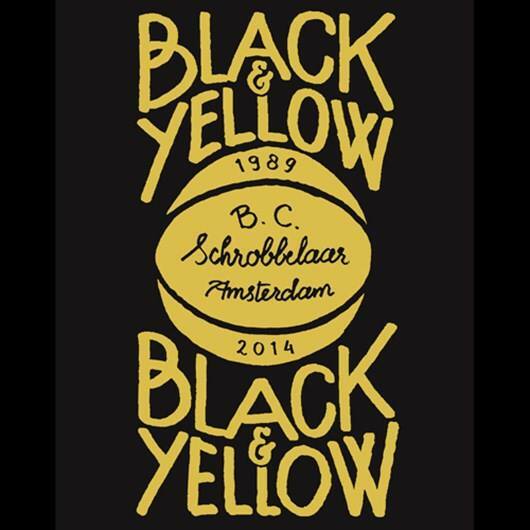 Our name ‘Schrobbelaar’ stems from a famous, delicious liquor that is brewed in the south of the Netherlands. The people who have founded the club were drinking it while deciding the club name. For the internationals: good luck to pronounce the name well! BC Schrobbelaar is connected to the University Sports Center at Science Park. This is the location where our teams have practice on Thursdays and play their games on (mostly) Saturdays. Currently, we have four men’s and two women’s teams. Our teams compete at different levels in the Dutch basketball league. As a student club, we like to combine basketball with social life. On the court we practice and play games, but we also like to drink beers after practice at the Oerknal (cafe of USC), organize parties and BBQs and join tournaments.